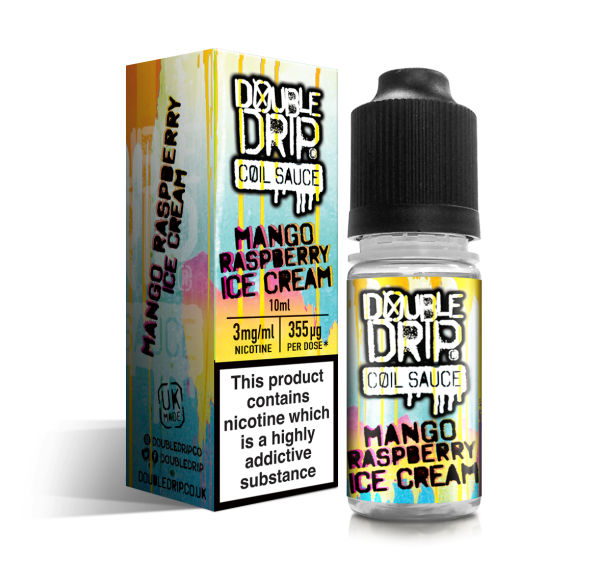 New to Cloudz Vapour! 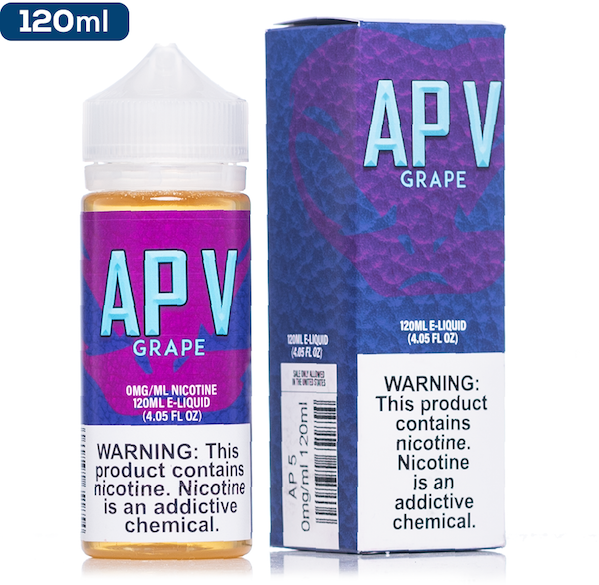 We are proud to offer Aspire’s new Puxos Kit. The Aspire Puxos Kit combines a 80/100W Puxos Mod with a 2ml Aspire Cleito Pro tank. 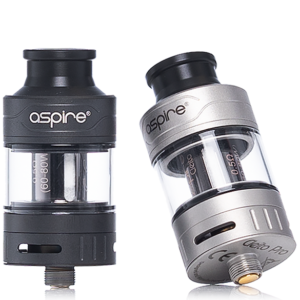 The Aspire Puxos Kit can be powered by three different battery types, 18650, 20700 or 21700. The super powerful 80W/100W Puxos Mod is stunningly designed with unique and interchangeable magnetic panels. 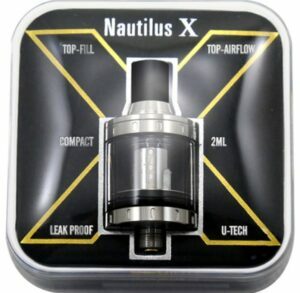 It features different vaping modes from Wattage, Voltage, Bypass, CPS, TC(Ni/Ti/SS316L) to TCR. 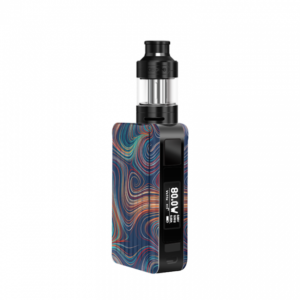 The Cleito Pro 2ml Tank included in the kit has a top or side filling system, a precise 3 point bottom airflow and houses the 0.5 ohm Cleito PRO coils which are backward compatible with the original Cleito tank and the Cleito EXO.